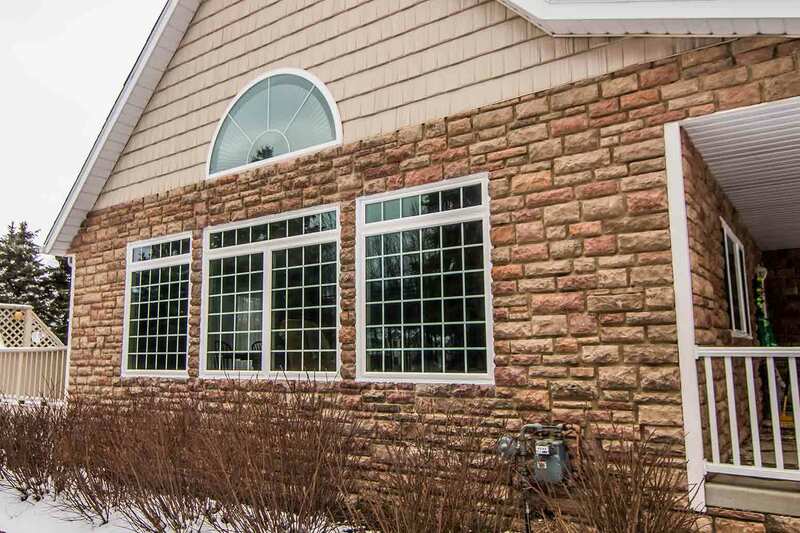 Whether your North Royalton, Ohio home was built in 1902 or 2002, you’ll eventually need to upgrade your exterior components with new replacement products. UWD is proud to offer premium roofing, windows, siding, and doors to homeowners at an affordable price. You finally don’t have to sacrifice quality for price, and our products can help you save money and increase the comfort level of your home. What’s Better about Windows from UWD? The one key to offering a better window is engineering our own product for guaranteed performance. Backed by our True Lifetime Warranty, UniShield® is the exlcusive window product from UWD. 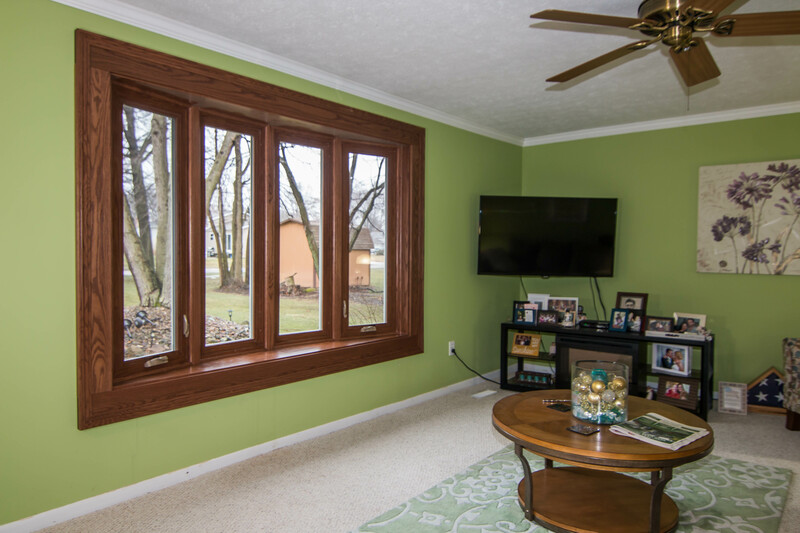 There are four energy-saving glass packages to consider for this window upgrade, and every tier level is sure to make your home a more comfortable place to live. 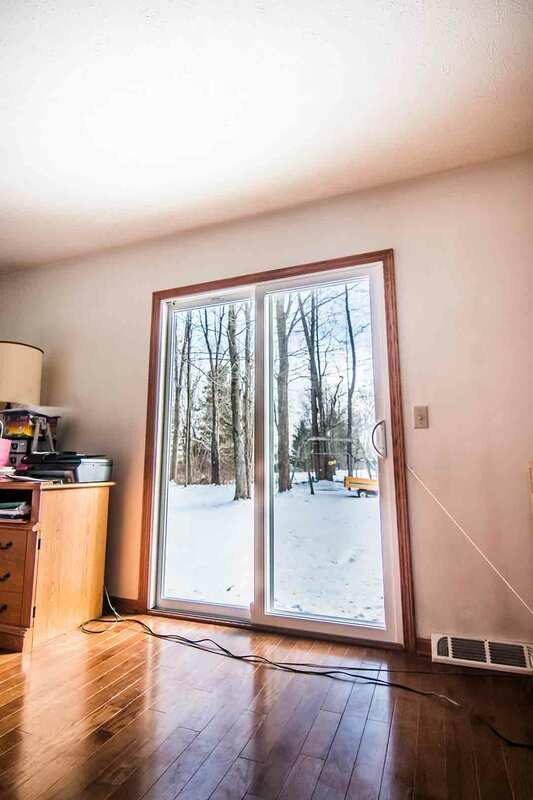 The four packages use industry-leading technology to create some of the most energy efficient windows in North Royalton. The most popular package. UniShield® Plus, uses dual pane glass technology with argon gas between the panes. Argon is responsible for making your home feel cozy in the winter and cool in the summer. Furthermore, a coating of transparent low-e glazing is applied to the glass to protect against UV rays. Due to the combination of these energy-efficiency solutions, homeowners can experience an energy savings as high as $465 per year. 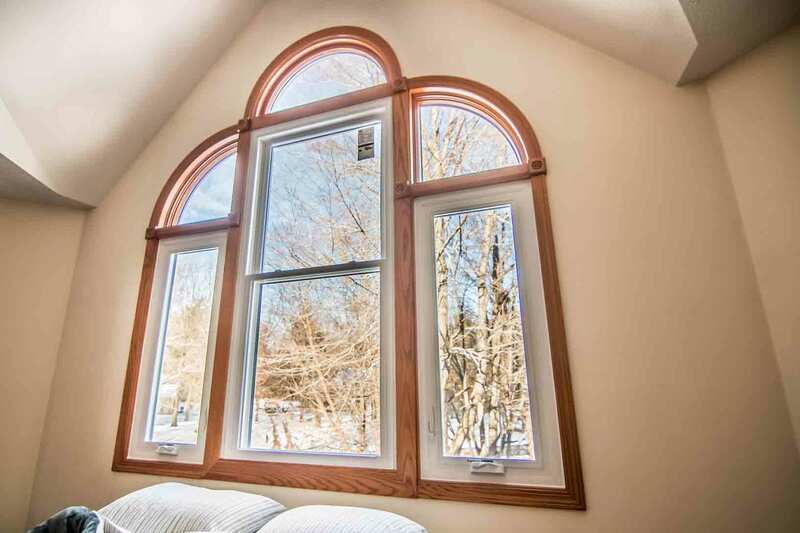 While UniShield® windows are certainly efficient, they have extra benefits in addition to lowering utility bills. There are also plenty of opportunities to enhance your curb appeal, thanks to the variety of aesthetic options available right at your fingertips. North Royalton homeowners can enjoy a variety of paint colors to create a new glow for your curb appeal. Choose to coordinate or contrast with your existing exterior colors, and add extra ttouches to your windows such as decorative glass options and grids. Your new windows are professionally installed by the experienced crew ay UWD. 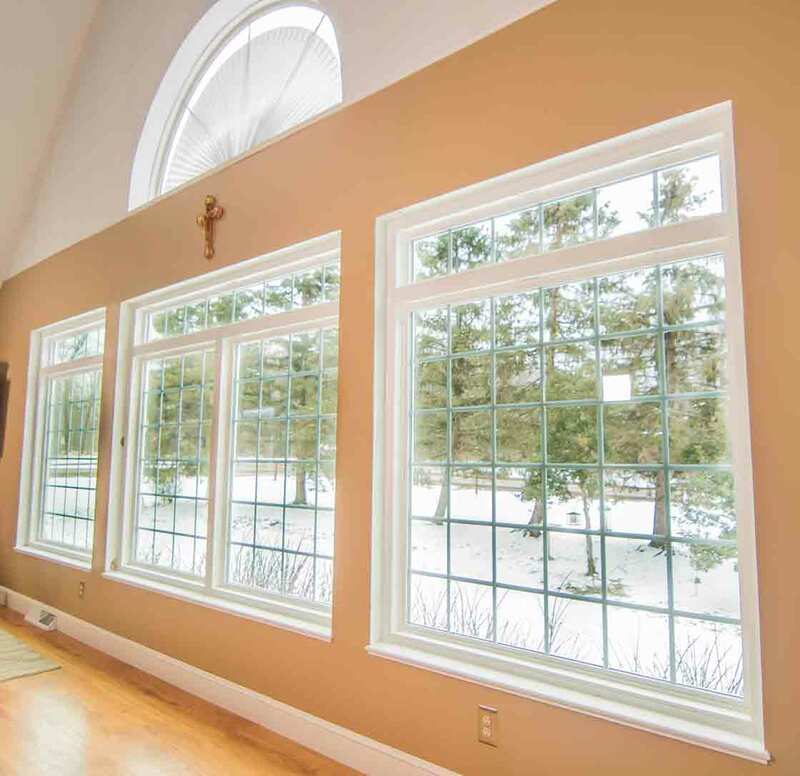 Professional installation creates an airtight seal to keep your home cozy throughout the seasons. A leaky, inefficient roof will leave you scrambling for every bucket, pot, and pan in the house. Owens Corning roof products is an industry-leading system that will improve any North Royalton home. The system’s top-level includes the durable TruDefinition Duration shingles by Owens Corning. These shingles are designed to provide greater contrast and dimension than the competition. Not to mention, they are heavier and more durable than products of comparable prices. One of the most notable elements of Owen Corning roof products is its impressive color selection. You can color your roof nearly any classic or newly-trending color that’s available today. Your home will transform with colors such as terra cotta, desert tan, onyx black, colonial slate, and even chateau green. UWD will install the ProEdge Hip & Ridge vent to help block wind-driven rain. Furthermore, WeatherLock G is used as a self-sealing ice and water barrier. It features excellent tear-resistant material to resist cracking during installation. The roof installers at UWD will ensure that every shingle is strategically in place to offer the best water barrier protection possible. Contact us today to learn more about Owens Corning roof products and UWD’s professional installation. "Brian was efficient, polite and knowledgeable. Thank you "
"Everything went very smoothly. " You no longer need to rely on the big box home improvement stores to upgrade your home with exquisite siding. UWD’s line of UniShield® exterior is designed with heavy-gauge plastic to increase the structural integrity of your home. They are coated with vibrant paint colors with the color-through factory process, making your new exterior brighter and bolder than many other options on the market. 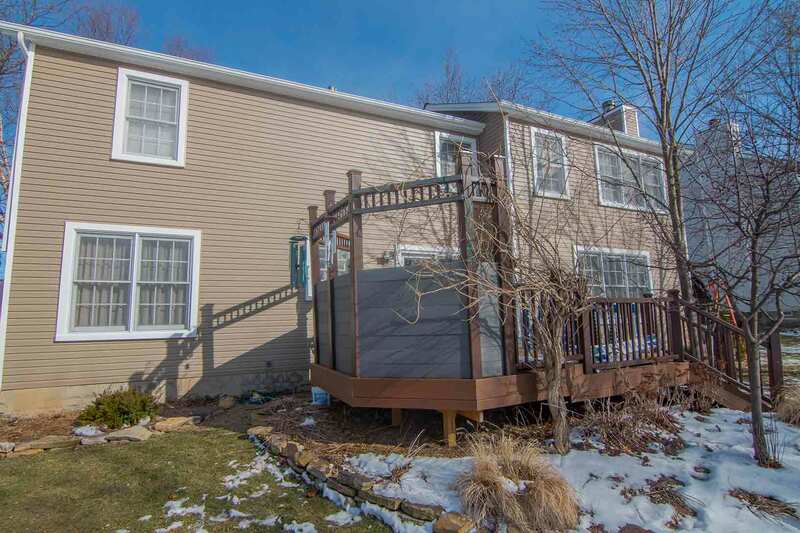 The color options include some of the most trending siding colors in North Royalton. Choose from shades inspired by nature to add inspiration to your curb appeal. The panels are available in standard, XL, and XXL lengths. The longer lengths offer the benefit of a seamless appearance, while every panel is detailed with wood grain patterns that look just like the real thing. Every panel is expertly installed by UWD to ensure proper protection for your home. The True Lifetime Warranty is available to protect against manufacture defects, and the color is guaranteed to remain bright and beautiful for up to 20 years. 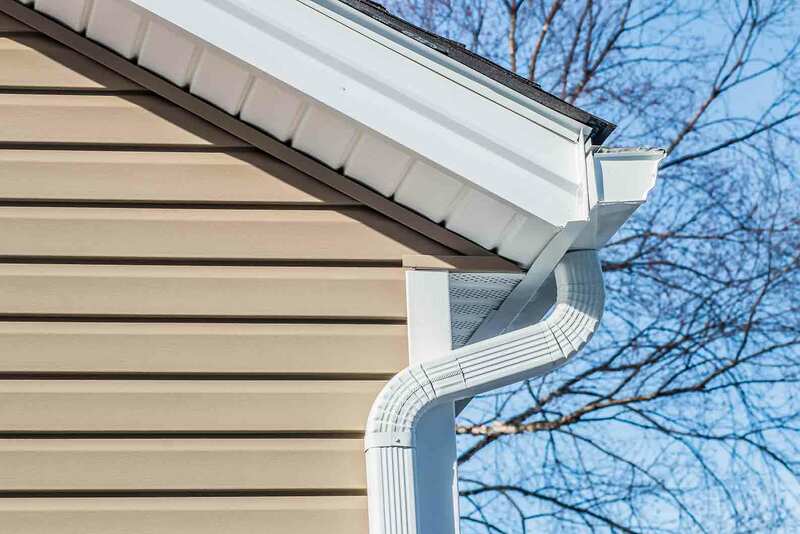 Consider further enhancing your exterior with additional vinyl upgrades, including scallops to highlight window gables and soffit to top off your entire project. Need to know more about upgrading your exterior with a superior option such as UniShield®? Contact UWD for a no-hassle consultation. Is your home’s entry door looking and performing below your expectations? While a quality door can last for decades, you’ll eventually need to upgrade to a newer option. UWD offers fiberglass and steel doors to add security and aesthetics to your home. Fiberglass is the best material for homeowners who want the look of wood without the high price tag. 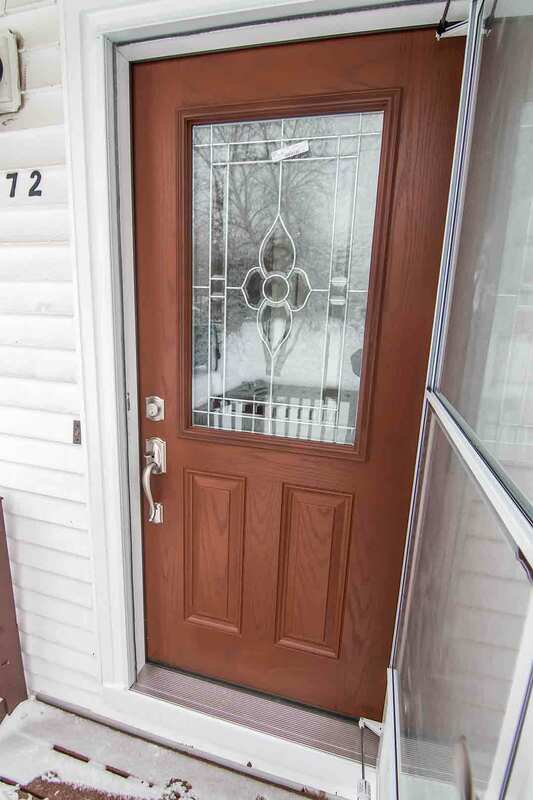 A fiberglass door can cost considerably less than wood but offer the same benefits. Not to mention, there is very little maintenance involved with fiberglass since it is not prone to warping, peeling, or chipping. Choose a wood stain color for an appearance closest to wood, or you can even order your new door primed and add your own paint. Steel doors are another top pick for homeowners in the area. 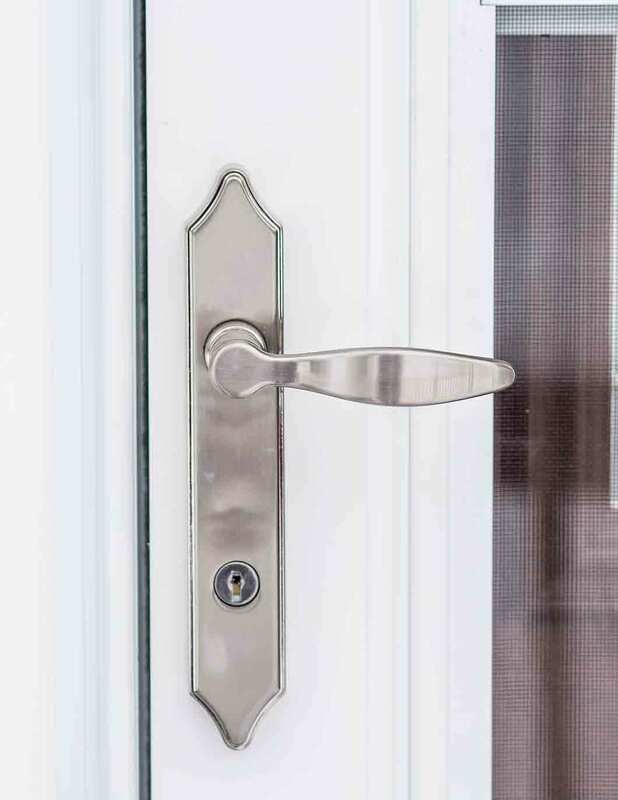 These doors add a new level of security to the home and look flawless when paired with our variety of dead bolt and knob options. 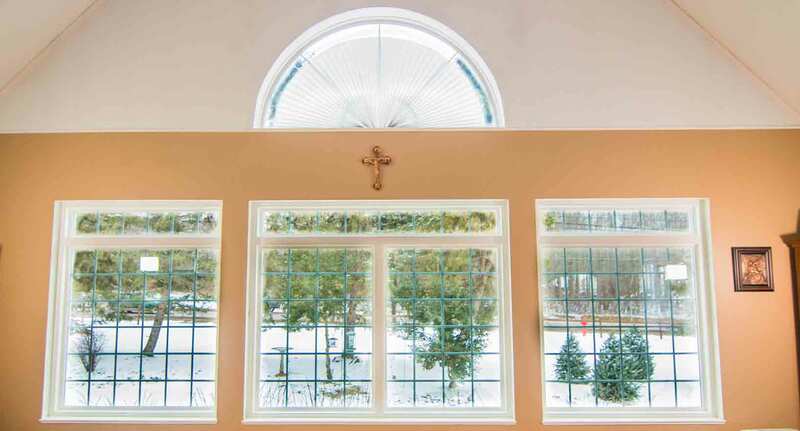 Choose side lites to add more light into the home, and enjoy professional installation from UWD. All entry doors include a polyurethane foam fore for added insulation. Learn about our exterior products, warranty, and more by contacting us today.